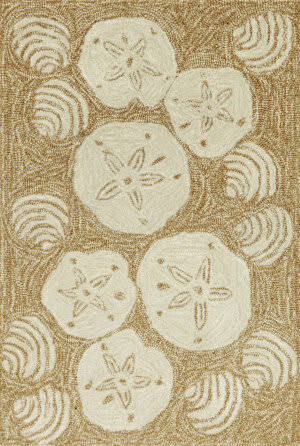 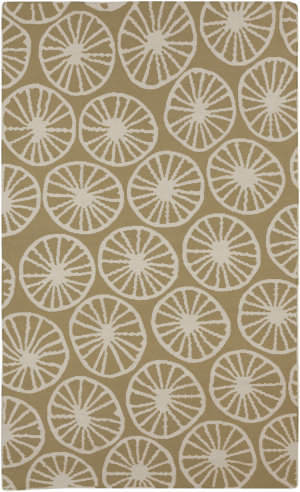 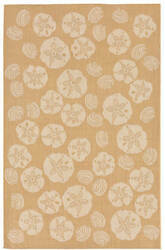 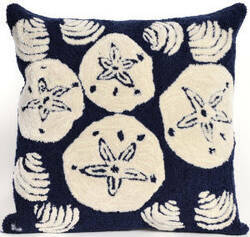 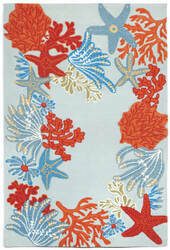 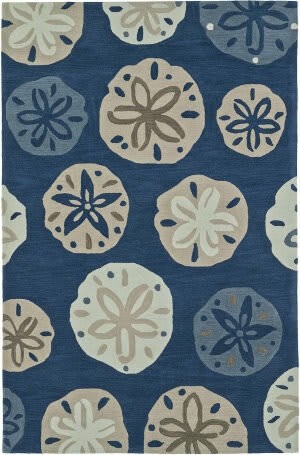 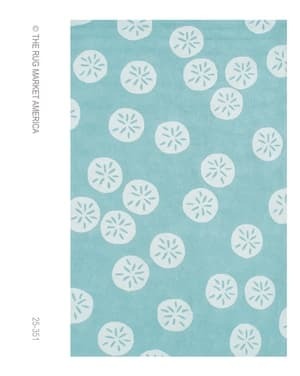 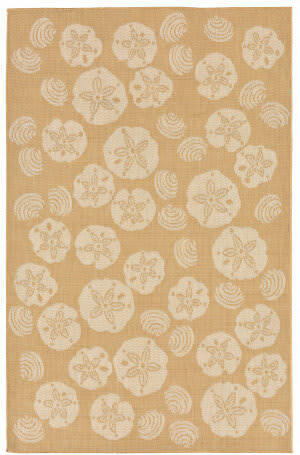 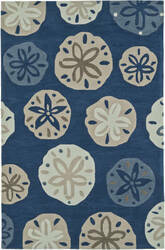 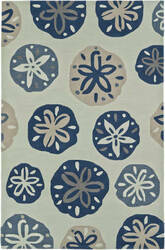 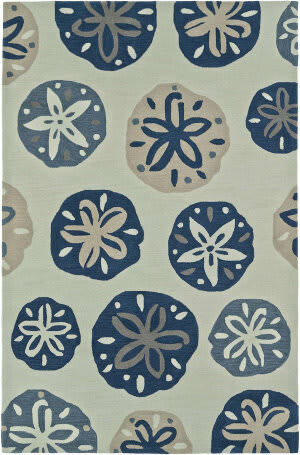 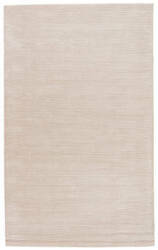 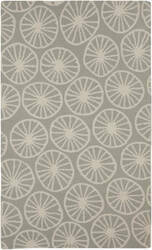 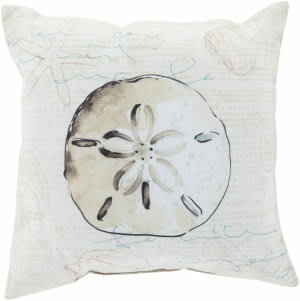 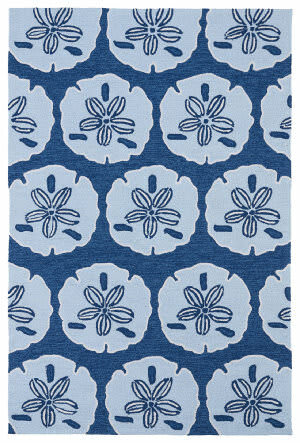 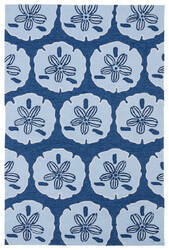 Take a trip to the Seaside with these nautical and ocean themed rugs in beautiful hues to match your decor. 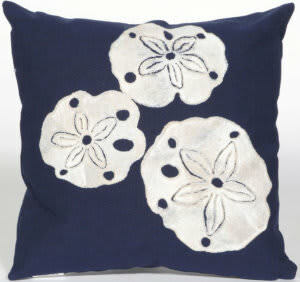 Hand-tufted in a plush pile construction. 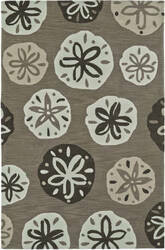 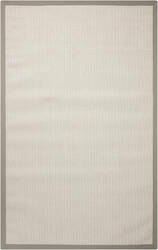 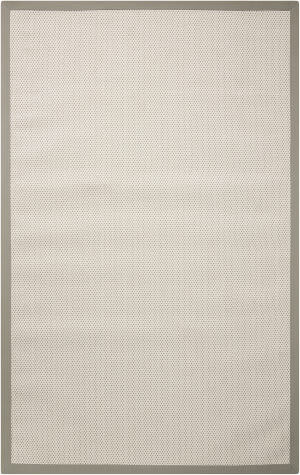 …with textural tight loops create great visual appeal. 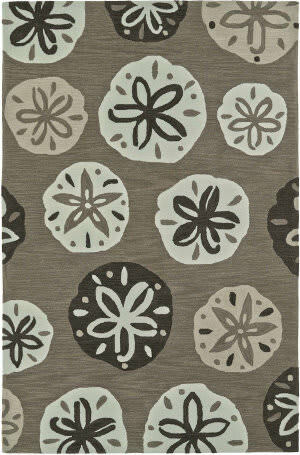 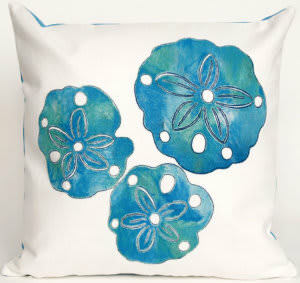 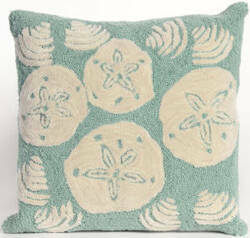 Hand hooked of weather-resistant fiber, this collection is a blend of comfort, softness and durability. 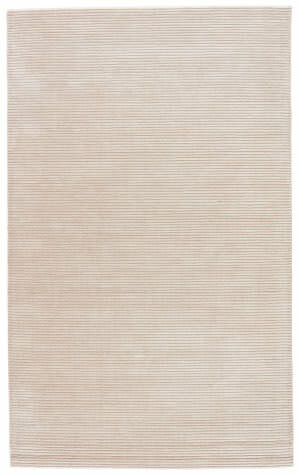 Ravella features vivid color and is treated for fade resistance. 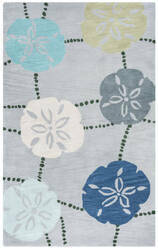 Limiting exposure to rain, moisture and direct sun will prolong rug life.